Evermore has been out for a few weeks now, which has given us plenty of time to read, reread, and obsess over this epic sequel to the New York Times bestselling Everless! Bloodshed, betrayal, and a bounty on Jules Ember’s head makes for a THRILLING conclusion to this fantastic series, and we hope y’all are as pumped as we are. Not sold yet? You can start reading the first three chapters here! Haven’t read Everless yet, either? No worries! Get started here, or watch the beautiful trailer and get ready for the ride of your life. A bookstagram roundup! 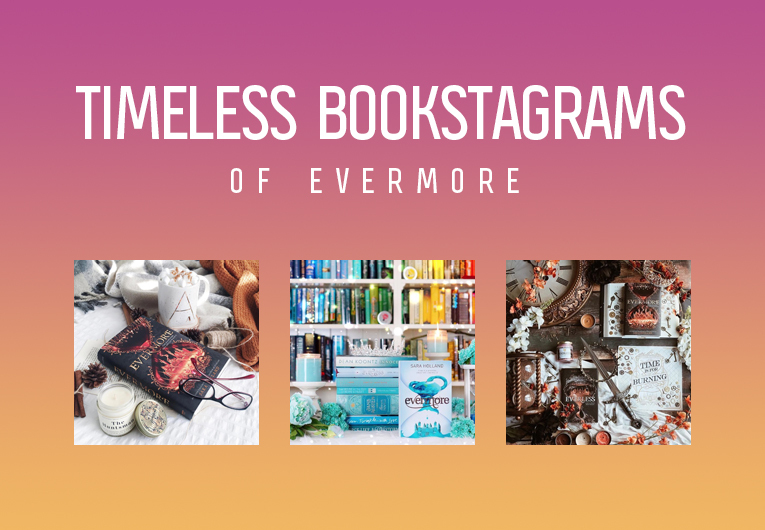 Scroll down for ten timeless Evermore bookstagrams giving us the most magical aesthetic goals! 4. A perfect rainbow featuring the PERFECT international cover from @bookbookowl! 7. @myfriendsarefiction those keys! The crown!! THAT SWORD!!! 9. @rachel_r._smith This is so calming? ?